Brewster became part of our family after he was rescued from a shelter. The moment we met we knew we belonged to each other. 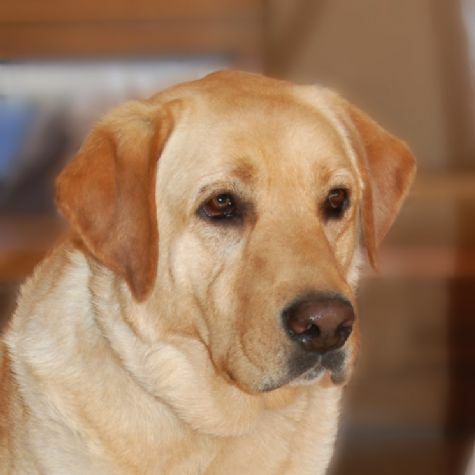 Brewster is a big yellow lab with a big heart, and he thoroughly enjoys all the attention he gets. He loves to visit and sit by your side with his head nudged up against you while you pet him. One of Brewster's favorite things is bringing smiles to everyone he visits.